Sinema za Barbie. Do wewe think this is a nice picha for our club profile???. 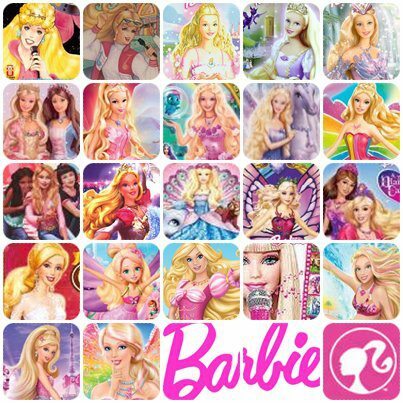 Wallpaper and background images in the Sinema za Barbie club tagged: barbie movies. Do wewe think this is a nice picha for our club profile?? ?